After your commercial fitout is complete, there is also maintenance and general upkeep to consider to make sure your workplace is looking the very best at all times. That is where Future Fitouts can assist by offering commercial property maintenance services. 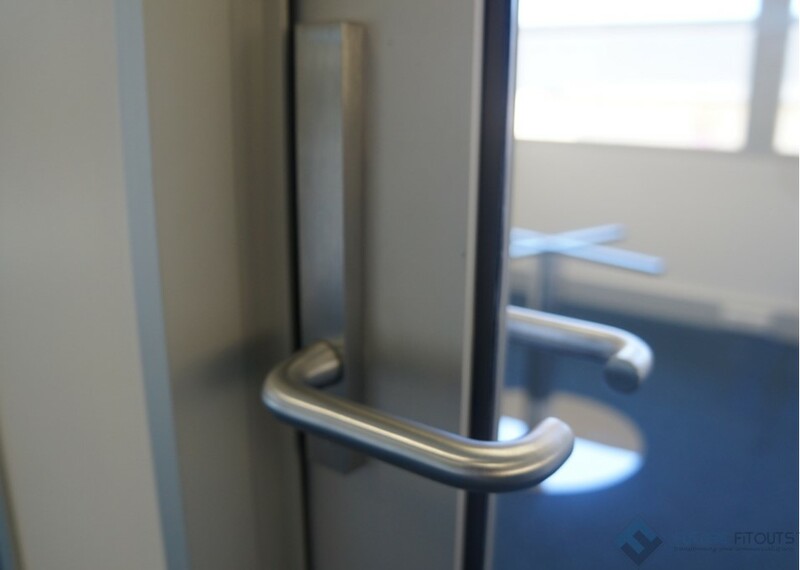 Our commercial building maintenance works and repairs focuses on the needs of our clients after a fitout is complete and the building occupier has settled in. Our commerical maintenance service is professional, comprehensive and we never cut corners on any maintenance or repair job we perform. Storm damage can come in a variety of forms, from wet carpet tiles and broken glass to cracked walls or leaky ceilings. The resulting destruction of a storm can seem disastrous at first but a quick call to Future Fitouts and we can see how we can help you out. At times, there may be a requirement to replace ceiling or carpet tiles. Future Fitouts can easily and will happily assist in sourcing the new tiles and replace them within a quick turnaround. We maintain your fitout information on file so if any replacements are required, we know the exact type/style and colour to replace it for you. Carpet tiles can be an easy fix by swapping the stained or ‘worn’ tiles from the high traffic areas with carpet tiles from a low traffic area. Whether you need repairs only once or if you would like to trust us with the regular maintenance of your building, our knowledgeable team have the skills and the know-how to make sure your workspace looks great and is functioning well. We will complete any number of minor works from changing light bulbs, installing partitions, hanging pictures / paintings / whiteboards, to painting touchups, signage and furniture replacement. We can also arrange internal building repairs from qualified service engineers on your behalf including electrical, plumbing, air conditioning or other trades. Keep your fitout looking fresh and new! Future Fitouts wants you to be satisfied with your new tenancy and therefore, we take pride to ensure the works exceeds your expectations. We perform commercial building maintenance for previous fitout client and new clients alike. All your commercial property maintenance needs completed by Future Fitouts, contact us on 1300 368 461 for a quote today!